Castcrete is also a cement tile manufacturer with a high quality product that bears SABS approval . Contact us and we will estimate the quantity of tiles needed and supply you with a very competitive quotation. 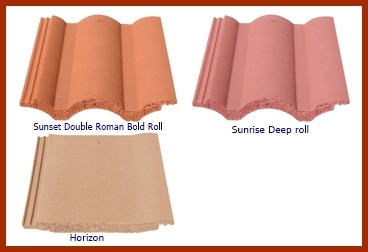 Infraset cement roof tiles- Horizon shingle, Sunrise Concrete Deep Roll and Sunset Double Roman Bold Roll concrete tile. 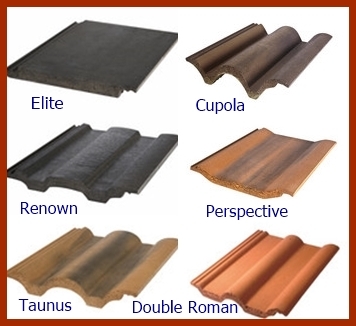 Coverland concrete roof tiles-visit their site to see the complete range. 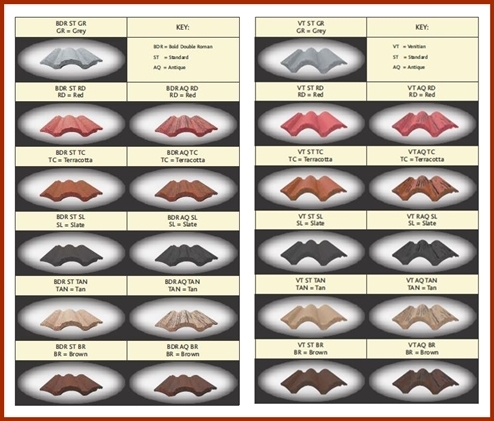 Marley concrete roof tiles-view their complete range of tiles at this link.